As we enter a new cycle in the Fort Lauderdale real estate market , a more balanced one, its time to pay special attention to properties with superior locations, we want to bring your attention to Warwick Condominium. Read more about the Warwick Condominium, 5100 Dupont Blvd., Fort Lauderdale, Florida. 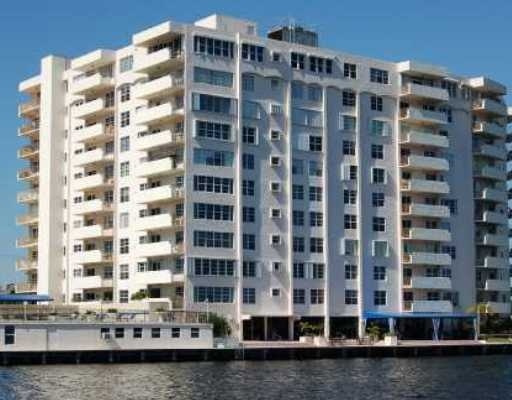 The Warwick is a beautifully maintained intracoastal front building. The building is 11 stories tall and houses 140 condominiums, most with great water or downtown views. The building features a great waterfront common area including a kitchen, barbeque, pool and patio area. The building has 24 hour security and is a short distance to restaurants and the beach. The Warwick has large one bedroom units with one and a half baths, up to a two bedroom, two and half bath models. Many units in the building have been updated with impact glass. There is dockage available to owners for rent, when available. At Eric Miller and Associates, "We're here to help" with your next Warwick Condominium purchase or sale. Contact us directly at (954) 383-8170.